Summer has always meant travel for many people. It’s the perfect time to get out of the house and experience something new. One of the best ways to get a full experience is to take a roadtrip. 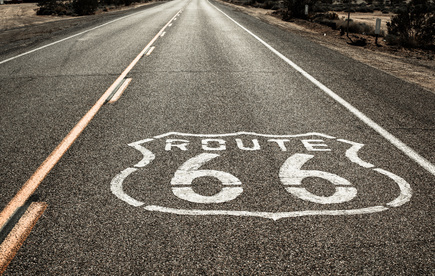 During a road trip you can stop as many times as you want at many different places. Before you embark on that trip, it’s always a good idea to make sure you are as safe as possible in your vehicle of choice. 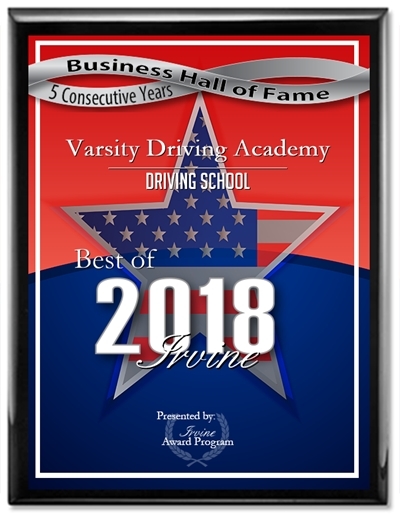 Here at Varsity Driving Academy, safety while on the road is our number one goal. That’s why we want to help make sure you have safe road trips this summer with the help of a safety checklist. Before you head out on the road, you should make sure you have the following items somewhere in your vehicle. All of the below will ensure that in any type of emergency while on the open road, you’ll be prepared. 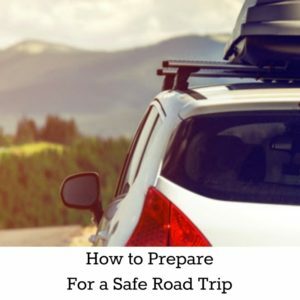 Staying safe on a road trip doesn’t just require you to be well prepared, you also need to remember the rules of the road. Having fun is the goal, but having a safe road trip is the most important part. So while you’re out enjoying the weather and sights, make sure you’re prepared for any situation.